Looking for General Liability Insurance in North Haven? Are you a business owner in North Haven looking for General Liability Insurance? Our agency has you covered. It only takes one claim to financially cripple your business, so it’s important that you have adequate coverage from a highly rated carrier. At it’s core, General Liability Insurance (a.k.a. CGL for Commercial General Liability) is the most basic form of commercial liability coverage. If you own a business, having General Liability coverage is not optional — it’s mandatory. At Trager Reznitsky Insurance, we represent a wide range of General Liability Insurance companies in Connecticut and can help pair your business type with the best possible provider and pricing. Business is inherently risky, but General Liability insurance protects against many known and unknown risks. Simply put, CGL guards you, your business and your employees from claims involving bodily injury or property damage born out of your business operations. These policies cover the expense of out-of-court settlements, litigation and judgments awarded by courts. Often times CGL is paired with BPP (Business Personal Property) coverage in a BOP (Business Owners Policy). What’s involved with getting CGL Insurance? With any type of insurance there are certain underwriting and eligibility questions that must be answered in order for the insurance company to determine what the final rating will be. 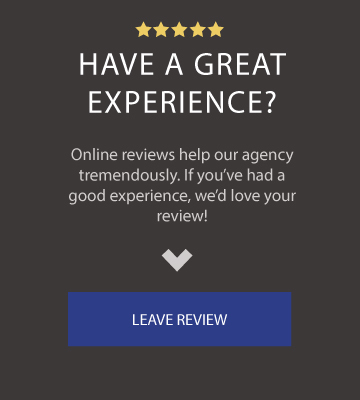 Our agency will guide you through the process and make it easy. Many times companies will require you to show them a certificate of insurance before you can do work for them. This proves to them that you have active insurance coverage, which is typically a requirement if you’re running a business in most states. If you’re confused by any of this don’t worry, we’ll make the process easy. 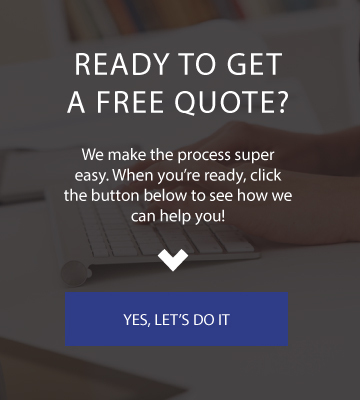 Give us a call and we can help you get the process started when you’re ready. Copyright © 2019 Trager Reznitsky Insurance, LLC. Powered by Advisor Evolved.